Dimitrios (ATHENS, Greece) on 30 March 2007 in Landscape & Rural and Portfolio. 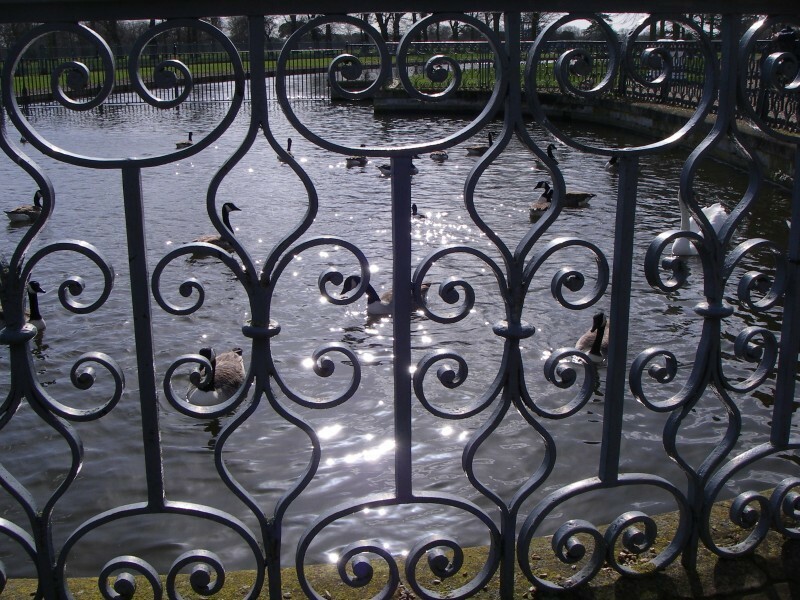 I like how the details of the fence frame the geese. Prise de vue original et une ambiance très douce! Great shot. I love the sun glittering on the water. Not easy to take this one! Focus is anywhere good. those reflexions in the water, lokks like something magical is going to hapen.